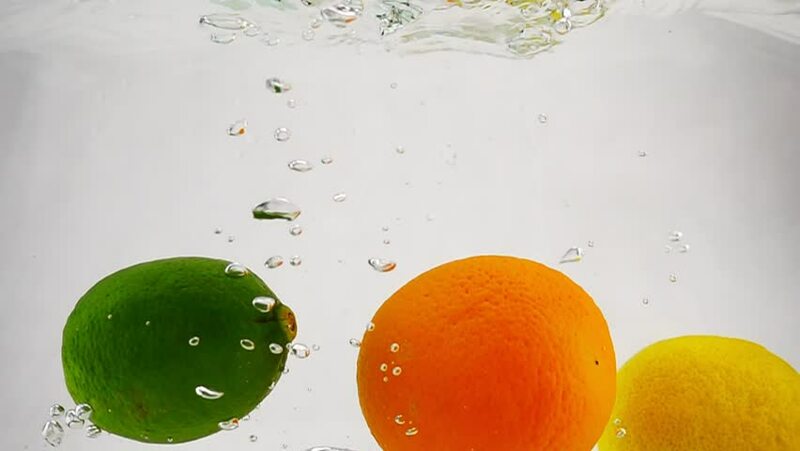 Lime, lemon and orange are dropping in water on isolated background. citrus in slow motion. hd00:37Slow motion video of lemon, lime and orange falling into water with bubbles. hd00:06Lemon and lime dropping into water in slow motion. hd00:34Oranges submerged in the water with bubbles. Fruit citrus in slow motion on isolated white background. hd00:30The pineapple and apple is immersed in a container of water with bubbles in slow motion.